With Barbara – Building Pathways – One Step At A Time. As a nominee for countless awards and winner of Citizen of the Year and Customer Service Excellence, hiring Barbara is a popular choice for both businesses and family education events. Barbara’s experience, dedication and professionalism are what motivate her audiences to meet and to exceed their goals, while it’s her passion and understanding that have people wanting to bring her back again and again. I have had the opportunity to hear Barbara speak many times over the past few years. She is an interesting and confident speaker who skillfully engages her audience with her well-researched topics of discussion. I would recommend her for any speaking engagement. 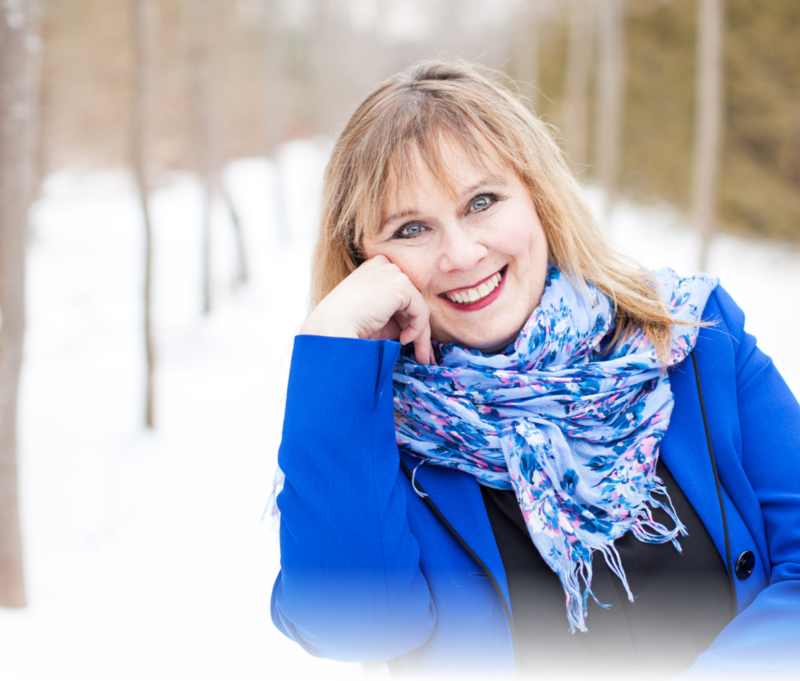 Barbara is one of the most versatile and informed instructors in our network of speakers at Horizon Quest. She’s able to create a new seminar or workshop as required, is consistently able to meet the needs of the audience, and is always both entertaining and informative. I know that I can count on Barbara to deliver in a way that our client(s) will enjoy. We’ve had the good fortune to see Barbara on several occasions when she’s been brought out to speak at our annual conferences (RDFPA). She’s always so real, so natural and so funny while bringing valuable information to help us, and the others, to be the best foster parents that I/we can be. She’s definitely one of our favorite speakers and I look forward to seeing her again. Barbara did in three hours, what we had been working on for years! She was informative, organized and an essential piece in helping us to increase profitability, communication and professionalism within our workspace. She speaks with respect, experience and kindness and we are definitely planning to sign up for the ‘series’ next! Barb is able to cover a broad range of information based on her education, training and personal experiences. She's easy to understand and her sessions are very interactive, providing participants with ample opportunities for clarification through question and answer. Barb makes everything fun and provides tools which allow the learner to take the information home and apply it.